This Caribbean Peanut Punch recipe is incredibly easy to make and tastes great. 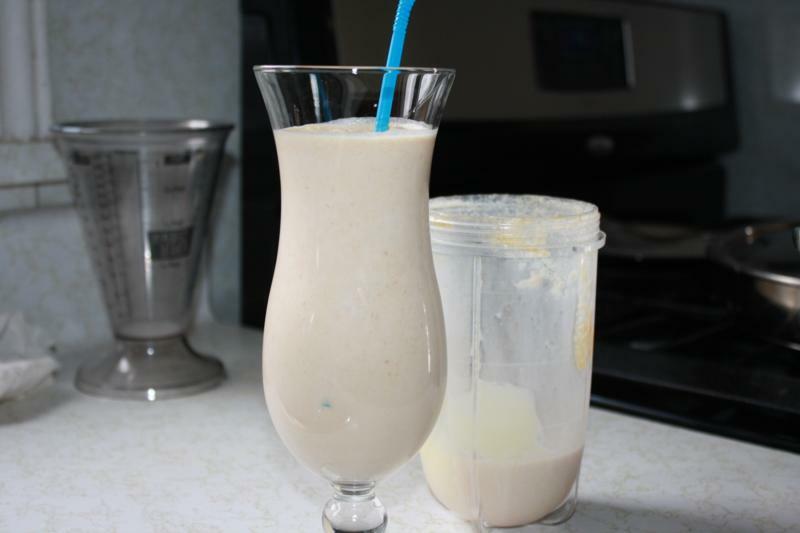 Put all ingredients in a blender and mix until smooth. For added flavor, add a bit of vanilla extract, honey, banana or nutmeg.